Manuel is an Associate at Von Wobeser y Sierra. He is a key member of the following areas of the Firm: Commercial Contracts, Corporate, Corporate Governance, Foreign Investment, Mergers & Acquisitions, Joint Ventures. He offers advice to leading national and foreign multinational clients some of which are ranked in Fortune 500 and are listed on the Dow Jones, S&P, DAX, Nikkei and Bolsa Mexicana de Valores. 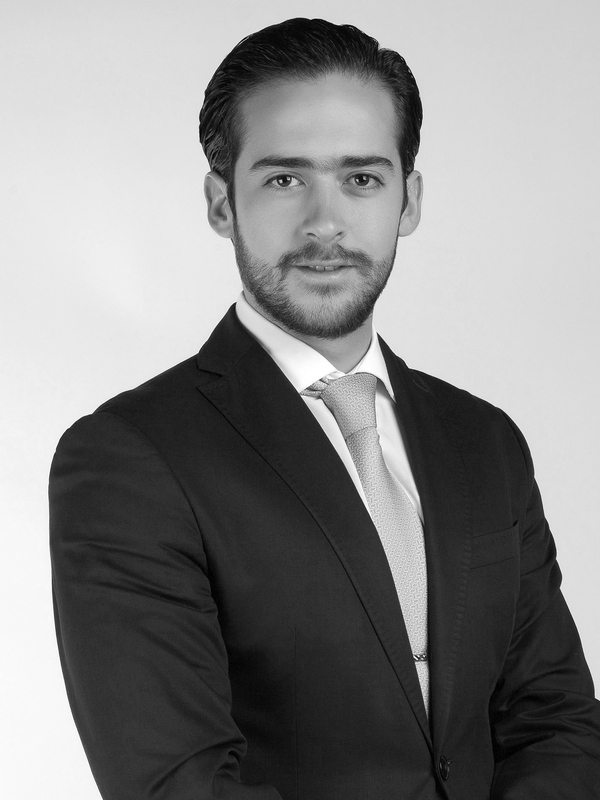 Manuel counsels his clients in regards to complicated mergers and acquisitions and sophisticated joint-ventures. Additionally, he has developed strategies in order to assist clients in their expansion. Specialized course on Corporate & Commercial Law, Universidad Panamericana, Mexico City. Assistant Professor of Commercial Contracts, Universidad Panamericana, Mexico City.